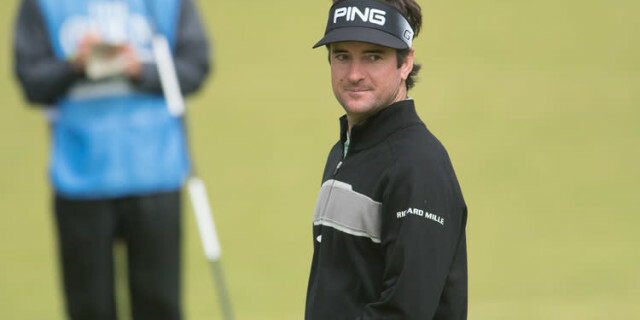 EVERYBODY connected with the WGC - Dell Technologies Match Play will be hoping that we have a rather more exciting climax than was witnessed 12 months ago when Bubba Watson thrashed Kevin Kisner 7&6 in the 18-hole final. Watson won the first holes, after which there was never going to be any way back for Kisner, who was clearly struggling after coming through a high-quality semi-final encounter with Sweden’s Alex Noren. It confirmed a remarkable return to his best form for Watson, who would win three times in 2018 having suffered an alarming slump in form that saw him tumble down the world rankings. He simply blew Kisner away. The difference was six at the turn and while Kisner got the biggest cheer of the day as he won the 11th with a lengthy putt, Watson birdied the next to complete a comprehensive victory. Noren finished third with a 5&3 win over Justin Thomas, whose loss to Watson in the last four prevented him from moving to the top of the Official World Golf Ranking. In adding this victory to his 2014 WGC-HSBC Champions title, two-time Masters champion Watson became just the fifth player after Rory McIlroy, Ernie Els, Tiger Woods and Phil Mickelson to win multiple Major Championships and WGCs. "It's crazy to think about it," he said. "I've got two World Golf Championships, counting this one, and two majors. It's unbelievable to think about that. Giving my mom a hug, six years old, having one golf club for a year, no lessons. I can sit here and make up stories all day but it's absolutely remarkable that I'm able to lift a trophy like this. "Kisner is a great player. He's played great all week and you can just tell the energy was gone with the tough match this morning. I made some putts coming down the stretch and that kept me going and kept me up front." Watson began his week by turning in 28 in a 5 and 3 win over Branden Grace but Kisner did much of the work for him in the early stages on Sunday afternoon at Austin Country Club. A 12-foot birdie putt earned Watson the first and then Kisner endured a torrid run. He missed the green with his second at the second and then nearly went into the hazard off the tee on the third to drop another shot and send Watson three up. Kisner found sand at the par three next and when he went right off the tee and then into a bunker with Watson on the green at the fifth, a concession soon came and the lead was five after five. Watson missed a four-footer for birdie to hand Kisner some respite on the sixth but a poor tee-shot led to a bogey on the seventh and the gap was six. The eighth and ninth were halved in pars but Watson holed an 11-footer for birdie on the 10th before a 35-foot birdie from Kisner on the next got a huge cheer from the Texan galleries. That only delayed the inevitable, with Watson's birdie on the next sealing the biggest win in an 18-hole final at this event. "I don't know what was going on," said Kisner "It was just pitiful. I couldn't hit anywhere close to where I was trying. Long week, a little tired, probably, lose some legs and just didn't have it. And I finally made a few good swings coming in but those were too little, too late." In the 3rd/4th play-off, Thomas made a mess of the first but hit a stunner into the third before Noren re-took a lead he would not let go again on the next. Another birdie came on the fifth and after a concession on the sixth, Noren won the seventh, 11th, 13th and 15th in an ultimately comfortable win. The nature of matchplay means that the best player does not always win but there have been some pretty impressive champions over the years. It was won in 2011 by Luke Donald, in 2012 by Hunter Mahan, in 2013 by Matt Kuchar, in 2014 and 2016 by Jason Day, in 2015 by Rory McIlroy, in 2017 by Dustin Johnson, and last year by Watson. Other winners have included Tiger Woods, Ian Poulter and Darren Clarke. But there have also been some surprise champions, including Jeff Maggert, Kevin Sutherland and Steve Stricker. The tournament is open to the top 64 golfers in the world rankings, and most of them will be playing here. 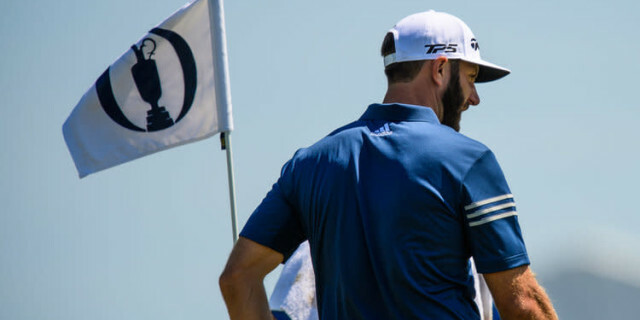 The favourite is certain to be Johnson, who landed his 20th PGA Tour title when he defeated Rory McIlroy to win the WGC-Mexico Championship, adding to his victory in the Saudi International. He has made his name as one of the longest hitters on the planet and he struck a series of incredible drives in Mexico. But you do not win 20 titles purely and simply on the strength of hitting the ball into the middle of next week. He found a lot of fairways in the thin air at altitude, but the most impressive part of his game was his short game. He produced some magical wedges and seemed to hole just about every putt he looked at. 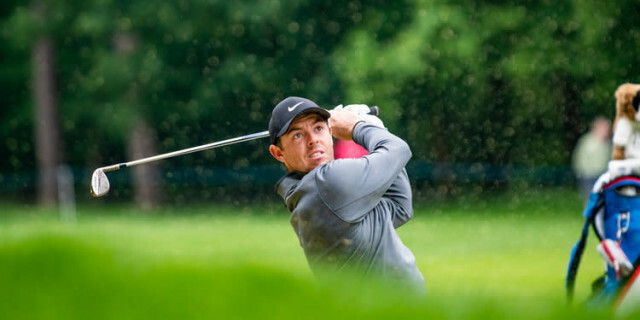 McIlroy is also looking for a strong week ahead of the Masters, returning to action after his brilliant Players Championship victory at Sawgrass. One of the most impressive things about Johnson when he is at his best is that he simply doesn’t make mistakes. He went 46 holes in Mexico before dropping his first shot of the week and bounded back from a disappointing double-bogey with a string of birdies. McIlroy played superbly but couldn’t live with the Dustinator and he will be a very difficult man to beat here. Another man for whom this format should be made-to-measure is Jon Rahm. The Spaniard knows no fear and knows only way to play this game - if there is a flag on a green then it is there to be attacked. He makes more birdies than most and hits the ball a mile. This could be a big week for Rahm. And don’t be fooled by Phil Mickelson’s dreadful Ryder Cup record. He loves going head to head and has already proved this season that there is still plenty of life in the old dog yet. Rory McIlroy. Could this finally be the season…?